Ever wonder what a snow emergency actually means as it’s reported? This is an excerpt from Boone, Kenton County’s policies, posted below. 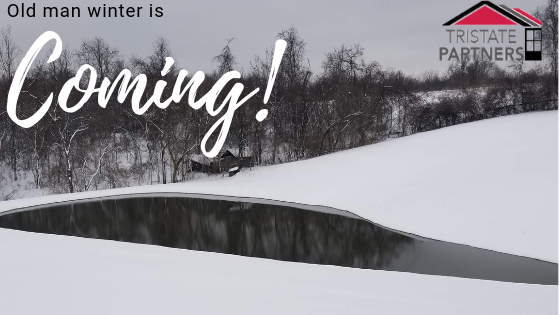 “A Snow Emergency may be declared by the Boone County Judge-Executive directly or through the Boone County Emergency Management Office after consultation between the Boone County Emergency Management Office, the Boone County Public Works Department and the Boone County Sheriff Department. Level One: Motorists are advised to use caution due to hazardous road conditions resulting from accumulations of snow and/or ice. Level Two: Road conditions are extremely hazardous due to snow and/or ice and essential travel only is advised. Conditions: Roadways are hazardous with blowing and/or drifting snow, roadways may be icy. Advisory: Cautious driving is advised. Conditions: Roadways are hazardous with blowing and drifting snow and roadways may be icy. Advisory: Only motorists whose travel is necessary should be on the roadways. Residents are urged to contact their employer to see if they should report to work. Conditions: All roadways are restricted to emergency personnel, travel for work, provisions, medical supplies or medical treatment, and private snow removal operations. Advisory: Essential travel only is advised. Violators are subject to prosecution. Residents are urged to contact their employer concerning work schedules.